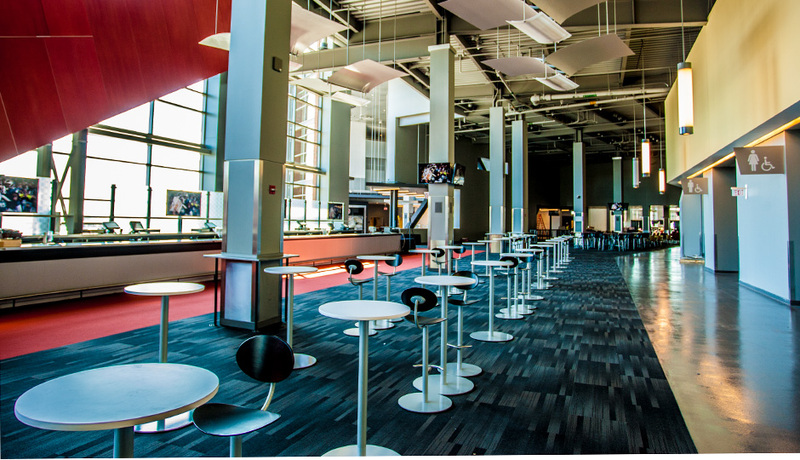 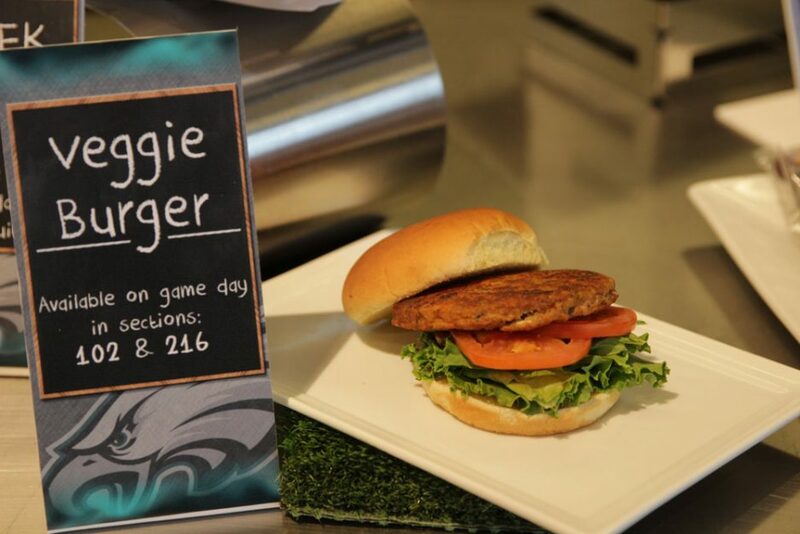 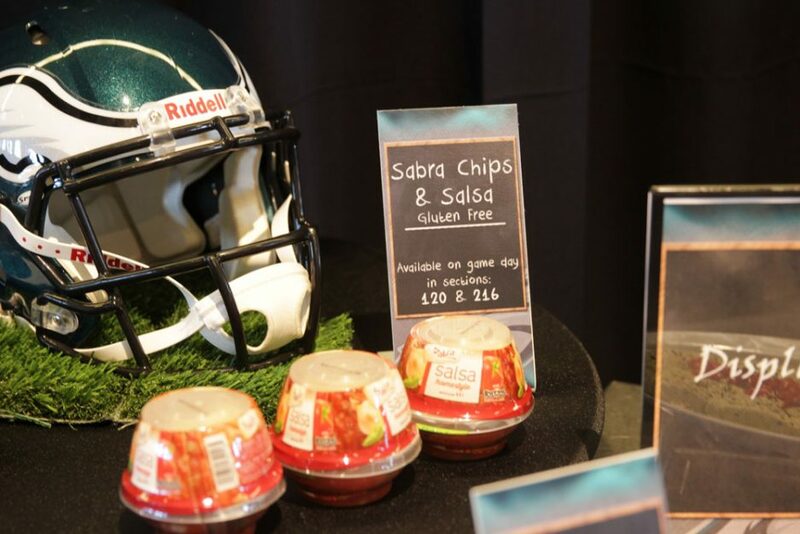 By Emily Leaman·	 8/20/2014, 3:35 p.m.
Our friends at Foobooz hit up Lincoln Financial Field this week to check out the new concessions on tap for the 2014 Eagles season. 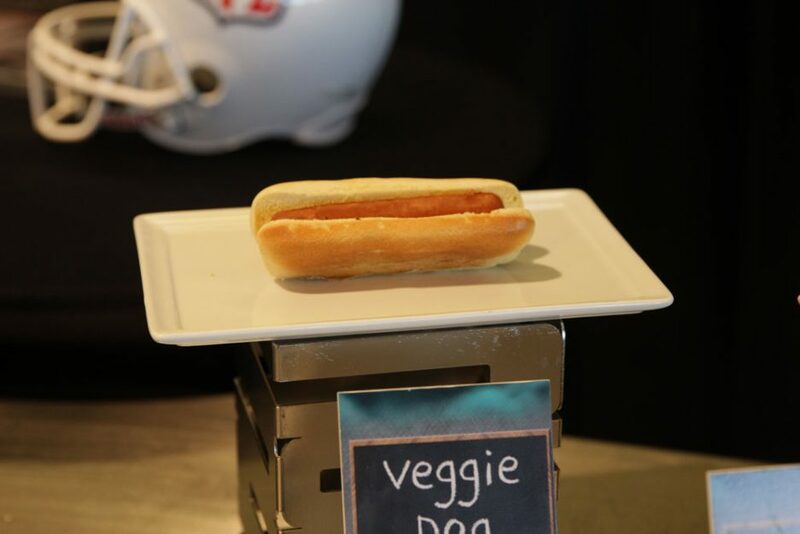 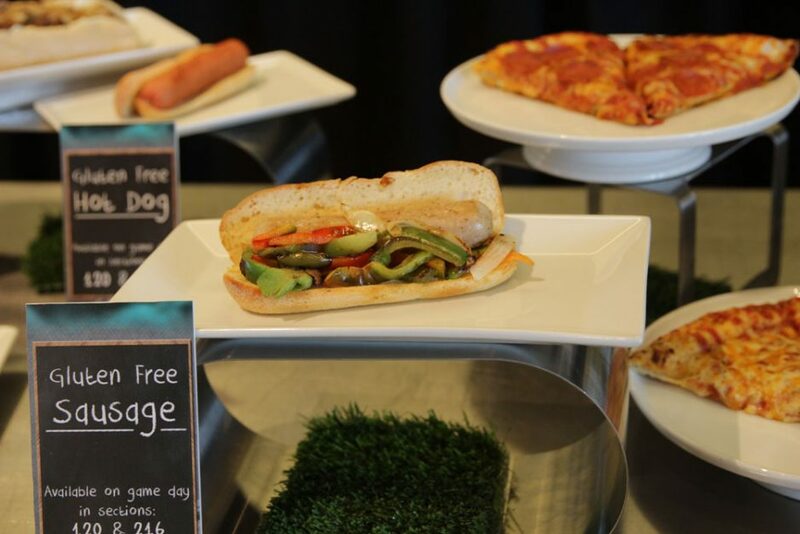 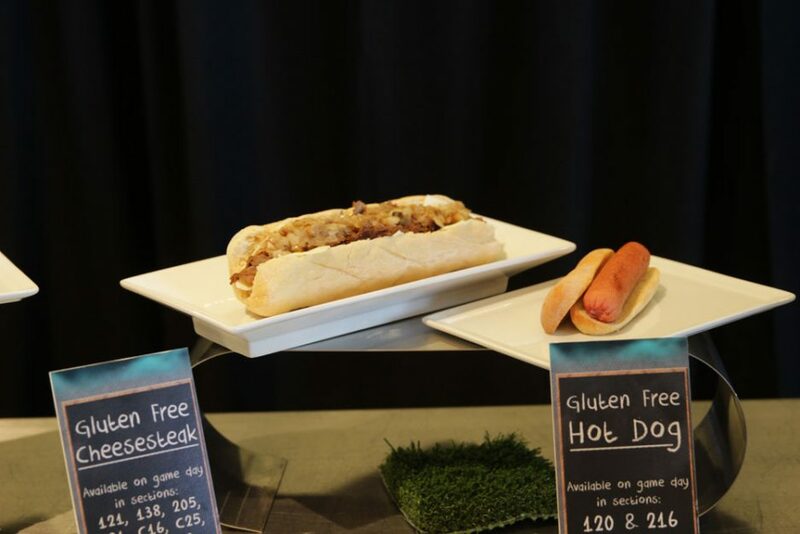 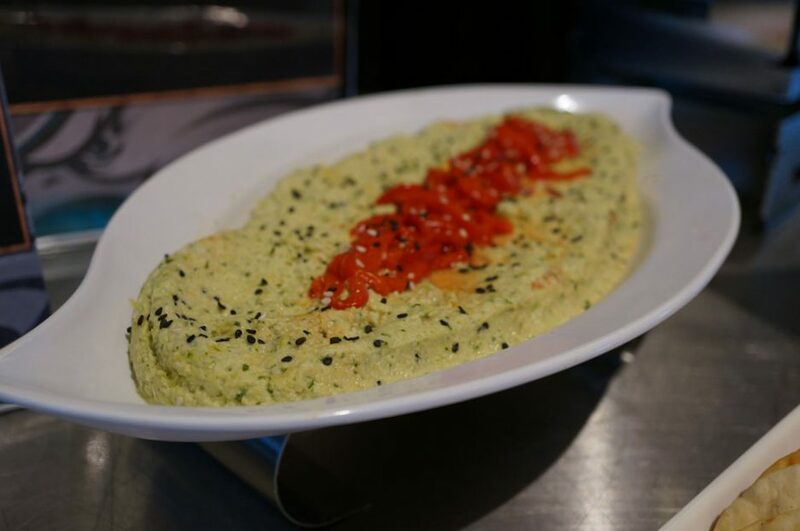 They were kind enough to scope out a few of the veggie- and allergen-friendly items on the stadium’s menu this season, too—and they sent back pictures to boot. 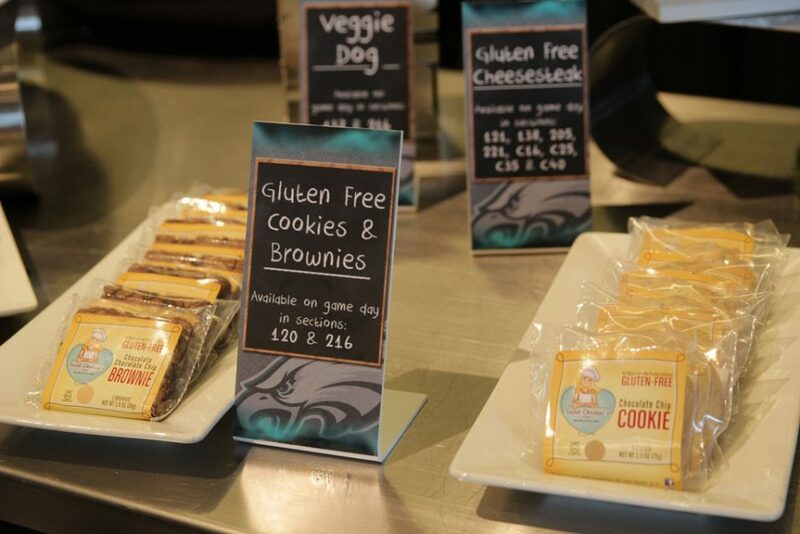 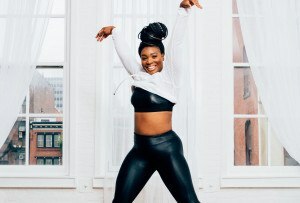 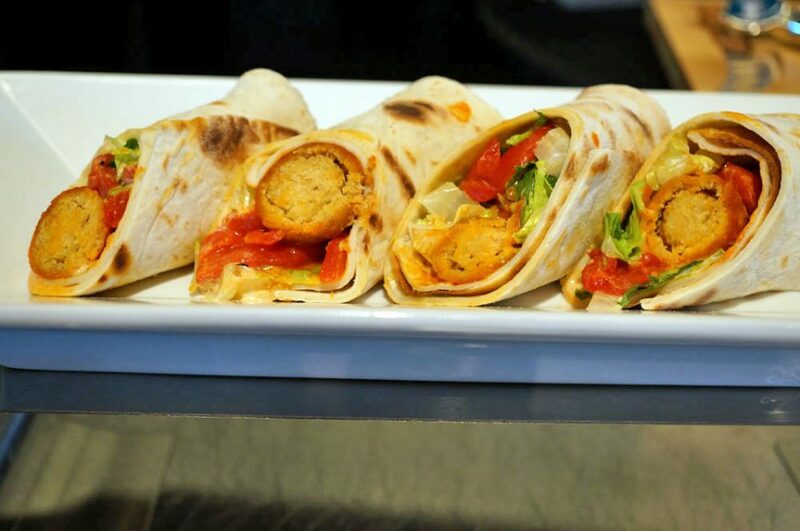 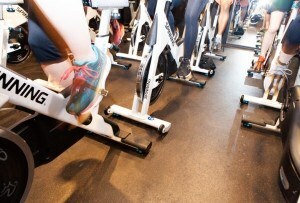 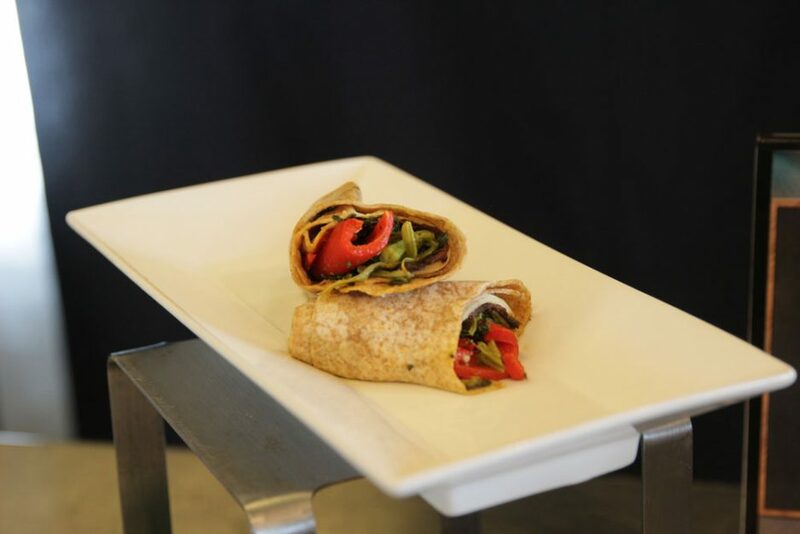 From a vegetarian Buffalo falafel wrap to gluten-free sweet treats from Sweet Christine’s Bakery, take a peek at the photos below to see what’s in store.